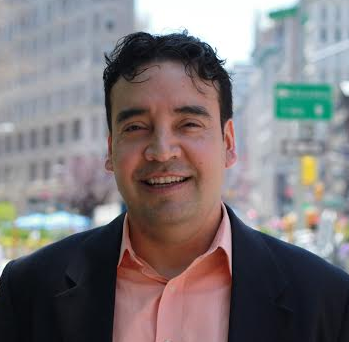 Mark Macias is a former Executive Producer with NBC, Senior Producer with CBS in New York and author of the book, Beat the Press: Your Guide to Managing the Media. He now runs media and crisis campaigns for politicians, financial organizations, nonprofits and tech companies with the New York-based firm, Macias PR. Today’s students will ultimately make the biggest impact on the gun debate. I would pay money to see a debate between Trump and Jefferson.